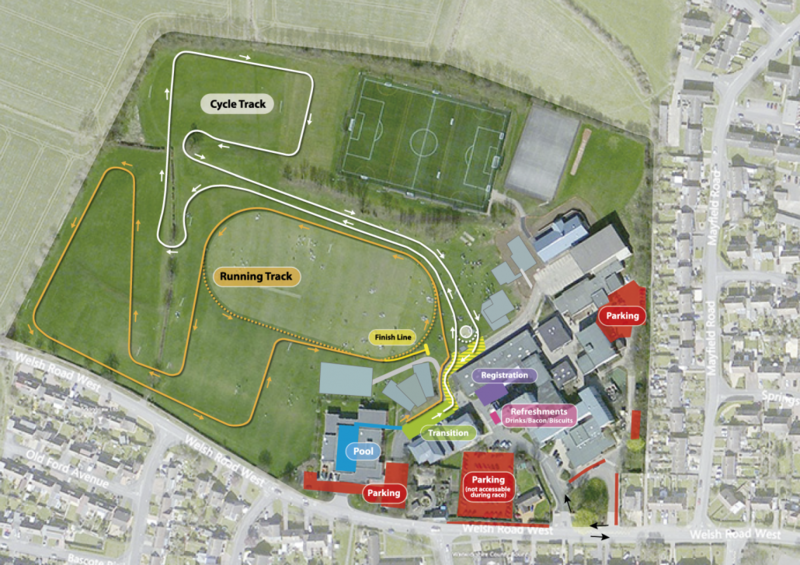 We have introduced a biking element for the children – giving rise to our Jnr Triathlon for them to take part in. We have also moved the event to the Sunday to take advantage of the timing equipment that will already be in use for the adults, so you will be getting full race splits for swim/bike/run and the transition times too. 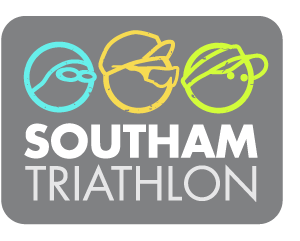 Our event is run within the safe environment of the Southam Leisure Centre and Southam College. A fun and fitness event starting at 1pm (exact scheduling may change depending on the amount of entrants) for both the Spring & Autumn events, organised for junior Triathletes of all abilities and experience. Registration is open from 2:3pm to 5:30pm on Saturday or after the Adult tri event from 11ish to 12:30 on the Sunday beforehand – you will receive your number then. Please allow enough time to register and set out your equipment in the transition area, bikes will be hung on the racks after the adults event has cleared away (roughly 11:00am). Entry closing dates are 1 week prior to the event. The swim is held at the leisure centre pool – the bike and run will take place around the College playing fields near to the leisure centre. The Jnr Triathlon distances are determined by age and the event is open to 8 – 14 years old as of 31st December 2019. Details of this years momento will be posted up in the very near future – when we decide exactly what it is we are going to do ! There will be a separate booking page for this so you can book the event without having to wait. I will keep you all updated on social media.